Development Squad: This is great for anyone just starting out and learning the basics. We have an instructor on hand to teach you everything you need to know to start climbing. This squad meets every Monday, Tuesday or Thursday from 4.30pm to 6pm at Rocktopia. The Cost is $10 per session or $200 for the term for up to 3 coaching sessions per week. There is also the option of a monthly membership at $40 per month. The membership option gives you unlimited access to the Rock On climbing walls and a cheaper rate for coaching sessions at $5 per lesson or $100 for the term. 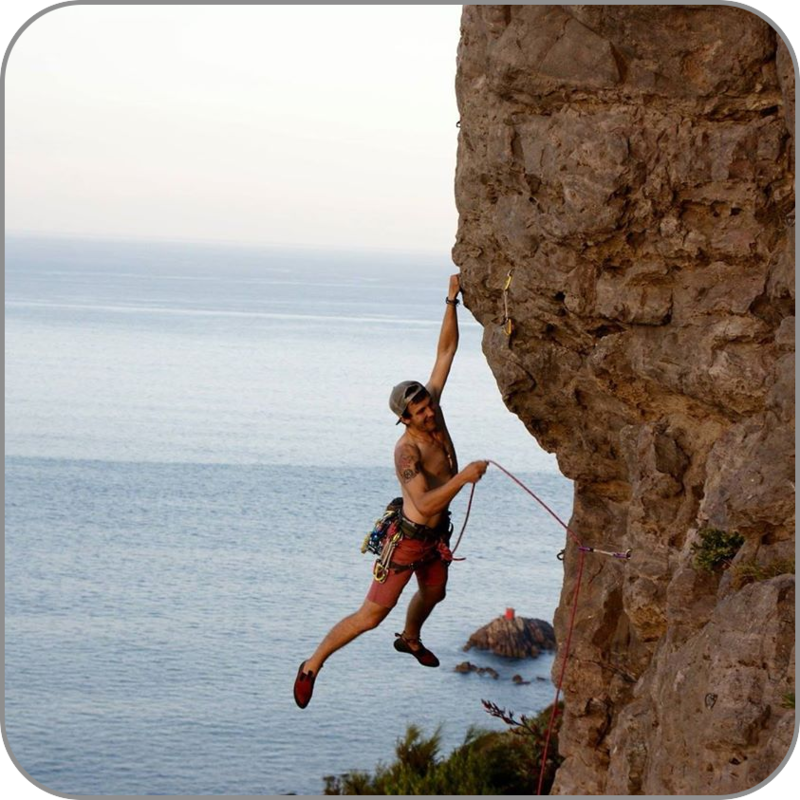 Learn to climb in a safe, fun and active environment. Elite Squad: This level is for anyone who can climb at a Grade 18 or over and has competed in at least one regional competition or has progressed from our beginners coaching class. High Performance: (Team Rocktopia) For people who have attended at least one regional and who would like to compete in a NZ or national cup. 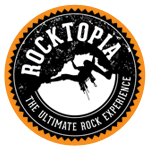 We have the best coaches in New Zealand right here at Rocktopia. This level will teach you everything you need to know to take your climbing to the next level. This club meets every Wednesday and Friday from 6pm to 7.30pm at Rocktopia.